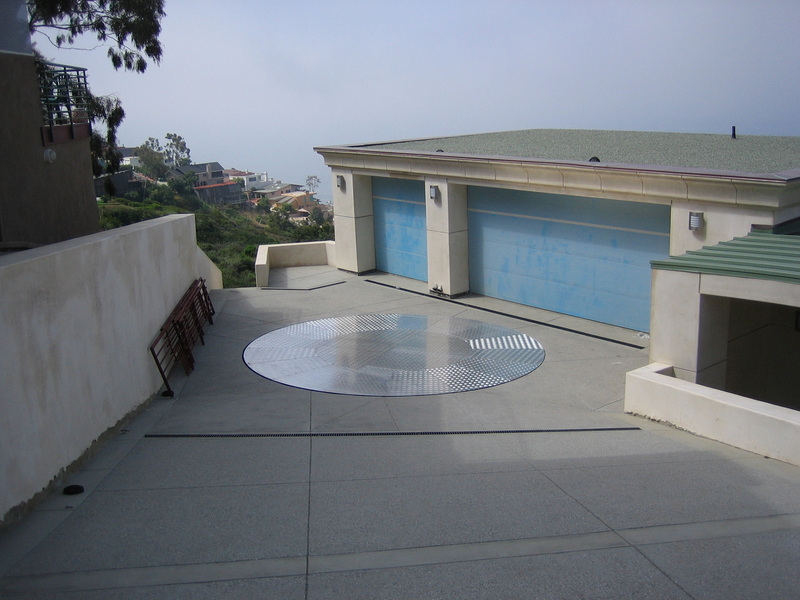 From private garages to industrial loading docks – carousels and turntables to fit any and every need, custom designed to suit your specific requirements. At CarouselUSA, we offer state-of-the-art turntables designed to suit a wide range of installation and vehicle requirements. 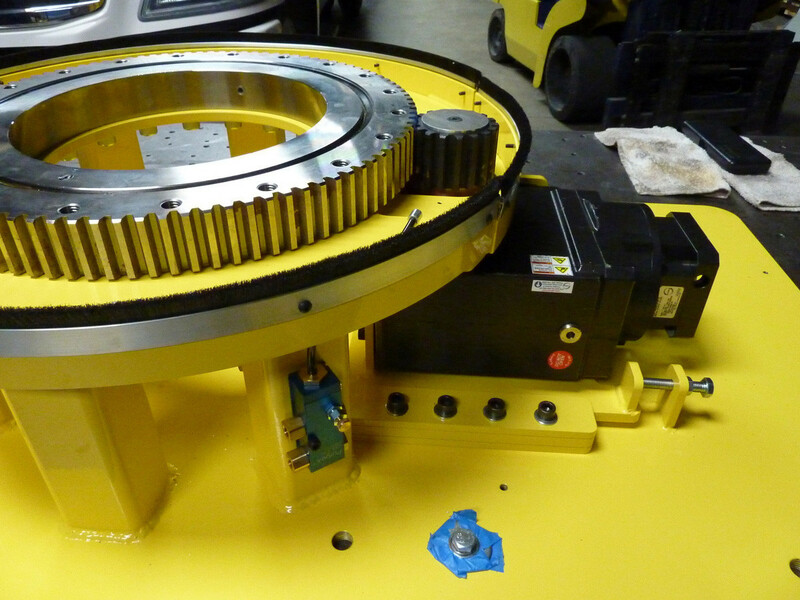 From in-floor turntables designed for residences with narrow parking areas to auto dealerships to heavy equipment industry floor displays, our turntables deliver versatility, reliability, performance and aesthetics. 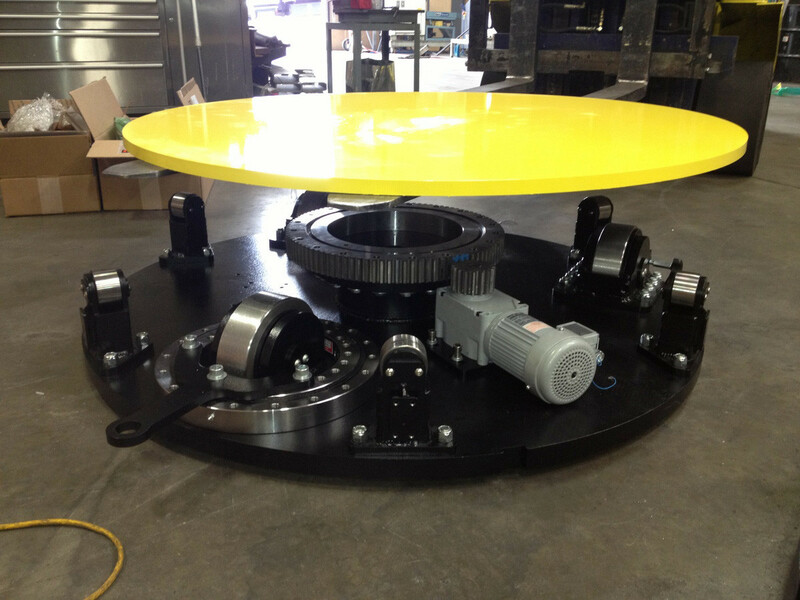 Industrial Turntables – An industrial turntable for your business can be custom designed with a diameter of 100 feet or more, and capable of supporting 80 tons and higher. With a heavy-duty turntable, your business can maximize traffic flow and circumvent tight turn angles with ease. 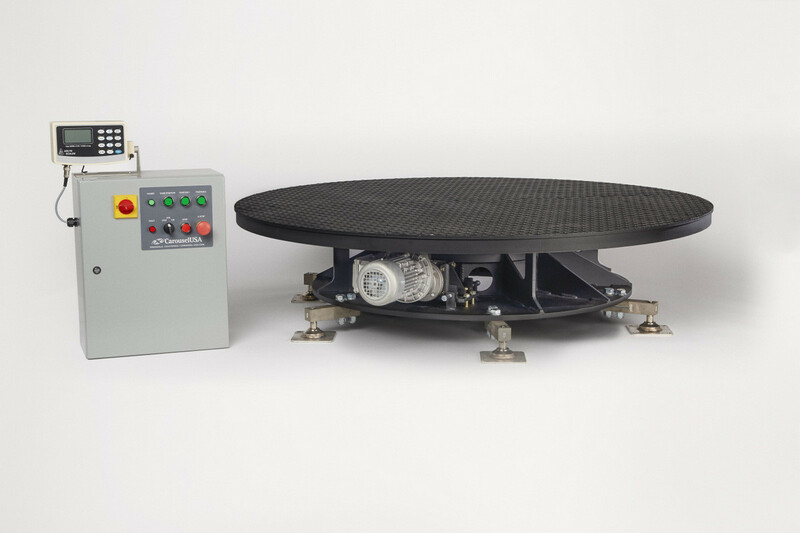 Heavy-Duty Turntables – Whether for use in manufacturing, production, or logistics, our customers find a great deal of value in a heavy-duty turntable. 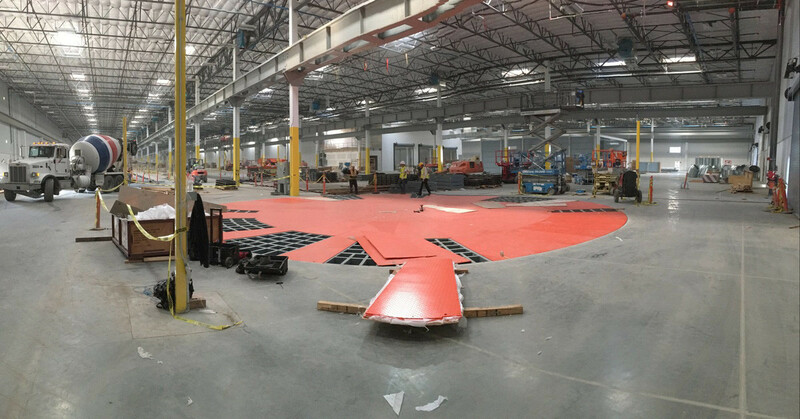 Our customers use our custom carousels for precision movement, in production line needs, for positional movement, and even for loading docks. 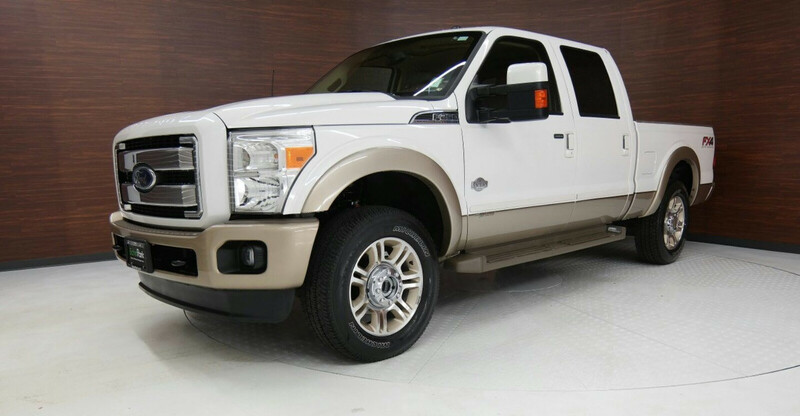 Display Turntables – From high-end automotive showrooms to classic car auctions, with a vehicle turntable, our customers can showcase any vehicle at any time. 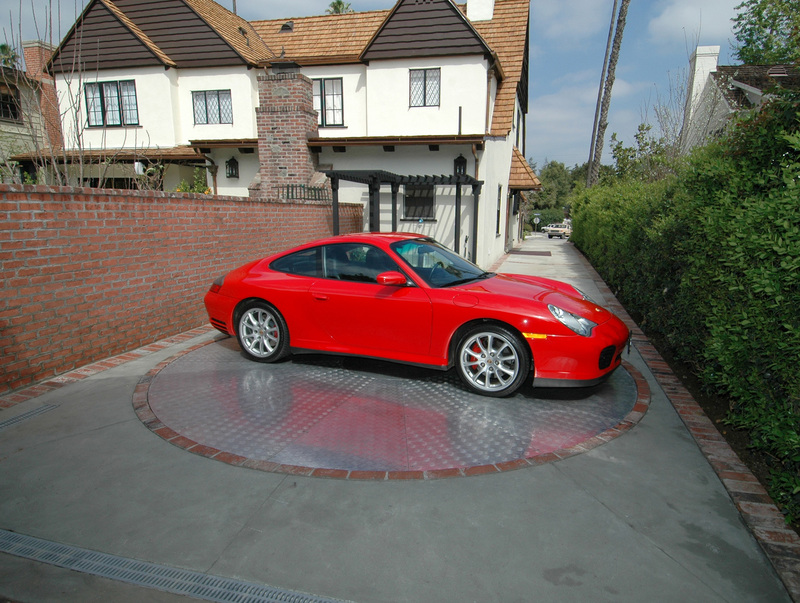 Ideal for temporary or permanent display, a car display turntable ensures easy installation with no need for excavation, although in-ground installation is available if necessary. 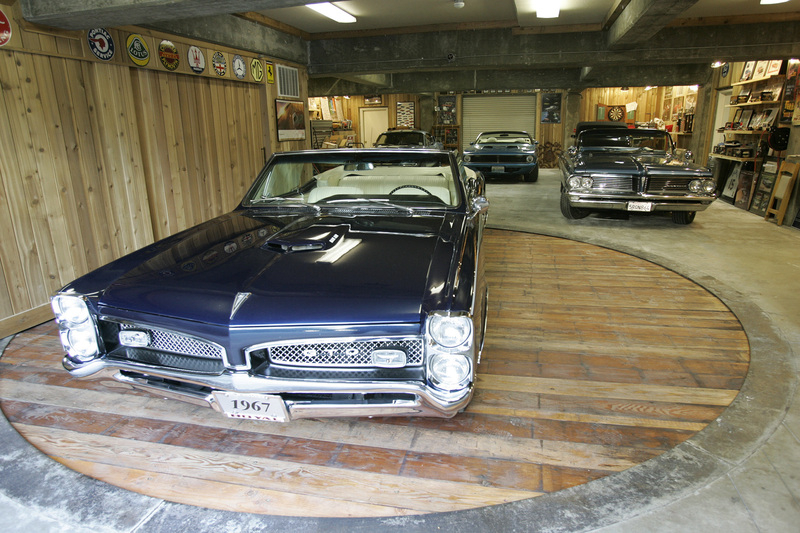 A car turntable can also be custom designed for personal needs, allowing easier access to classic car collections. At CarouselUSA, we deliver customized turntables outfitted to meet our clients’ wide-ranging needs and requirements. From concrete to brick, wood to steel and even hot-dipped zinc, our turntables are designed to deliver outstanding aesthetics, but also stand the test of time and hard use. 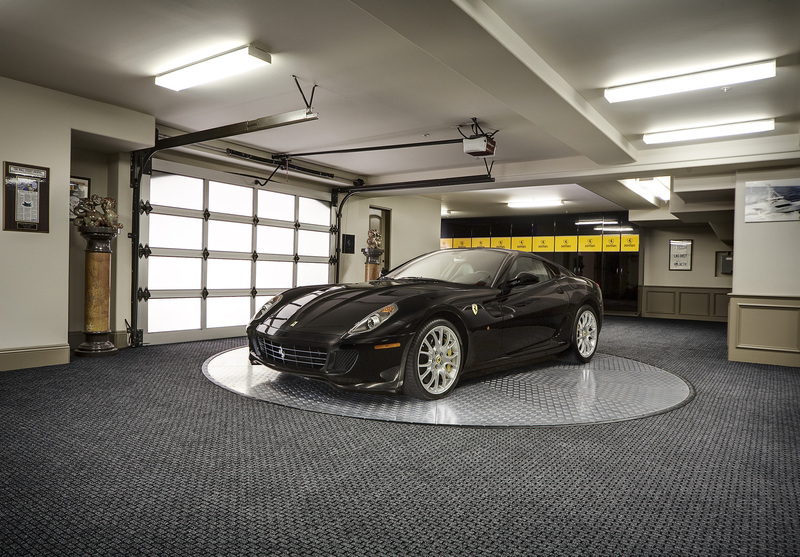 From military proving grounds to private garages, our turntables are ideally suited and guaranteed to exceed your expectations. Ready to learn more? Call us at 866-796-5975.